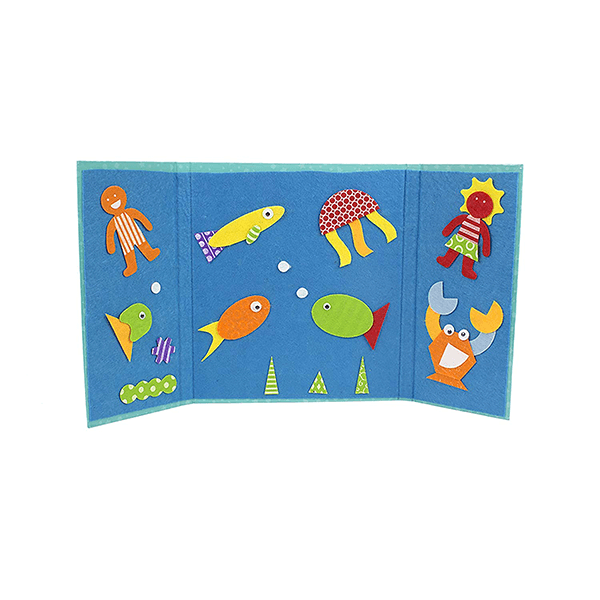 This kid-sized felt board is king-sized fun! 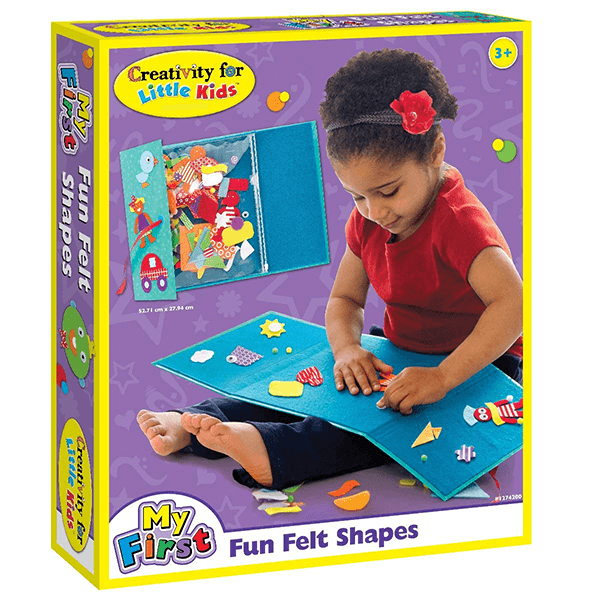 The Creativity For Kids My First Fun Felt Shapes kit lets kids use a variety of shapes to create felt creatures and scenery by layering simple shapes and wiggly eyes, then take it all apart and start over again. No mess! Great for travel; reinforces color and shape recognition, fine motor skills, and creative thinking. If You Liked Creativity for Kids My First Fun Felt Shapes, See More Related Products Below!